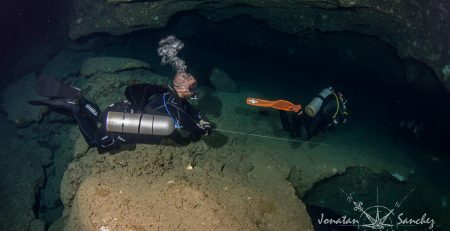 MIDE 2015 kicks off this weekend! MIDE 2015 is happening this weekend. 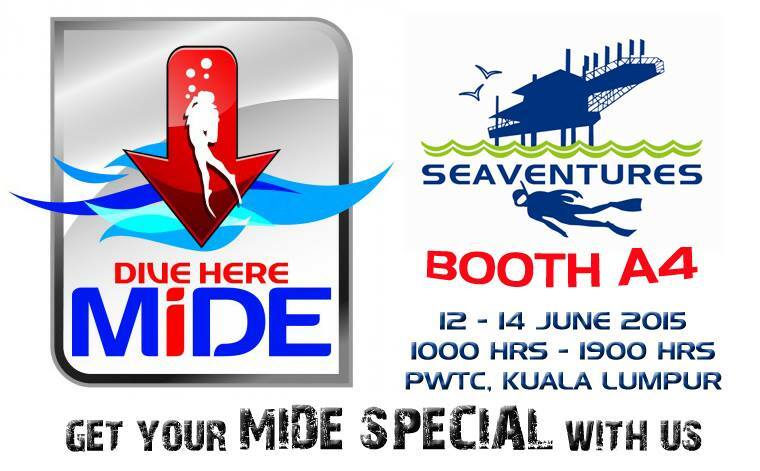 Come and drop by to booth A4 at #PWTC and say hi to the Seaventures crew and find out more about the deals we have at the moment to dive Sipadan! 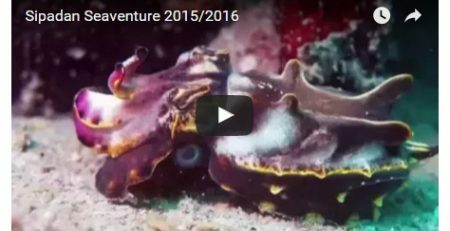 MIDE 2015 Seaventures Dive Rig – Dive Sipadan with us!